Nonprofit hospitals are required by the IRS to provide health services or other benefits to low-income communities. 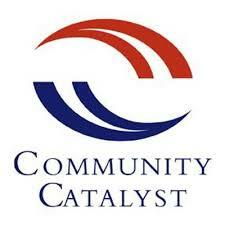 Community Catalyst provides tools and resources for grassroots organizations to engage local nonprofit hospitals in addressing unmet community health needs. Comments on "Community Benefit: Tools and Resources "